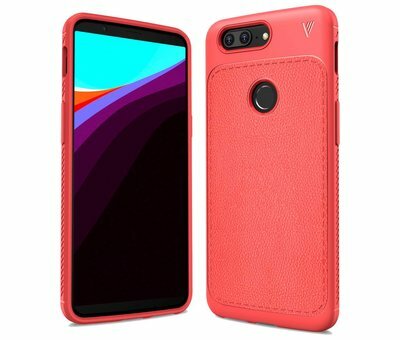 A good sturdy case with a lot of grip and a leather texture on the back. 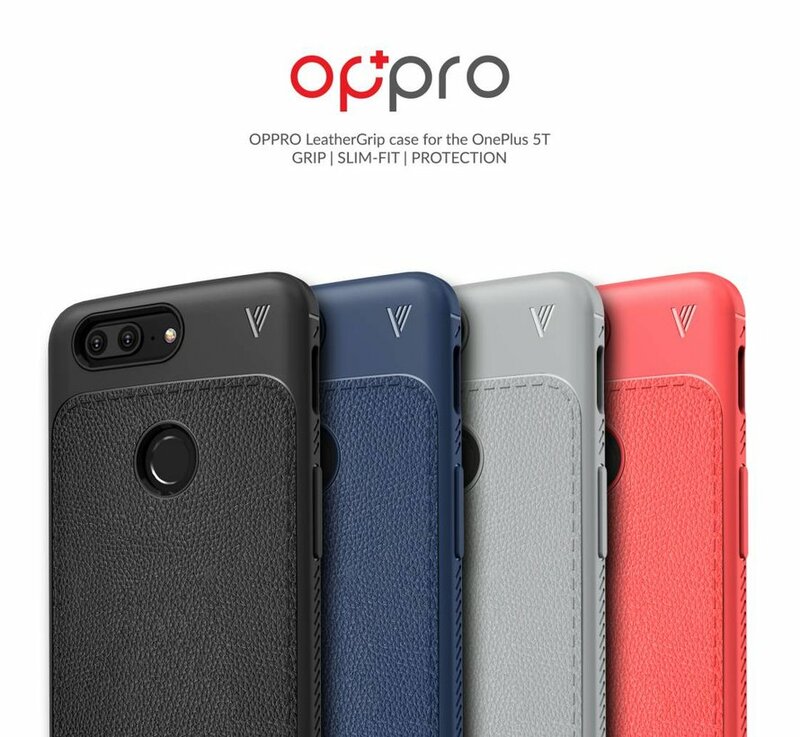 That is the OPPRO LeatherGrip Case Red for the OnePlus 5T. Made from TPU, this case is durable for your OnePlus 5T and can withstand a bump. 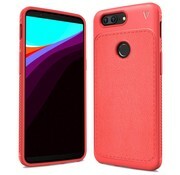 It protects all side of the OnePlus 5T and has cutouts for the fingerprint sensor, camera, speaker, USB connection, alert slider and of course the headphone jack. The power button and volume buttons are also provided with a protection but still good to click. 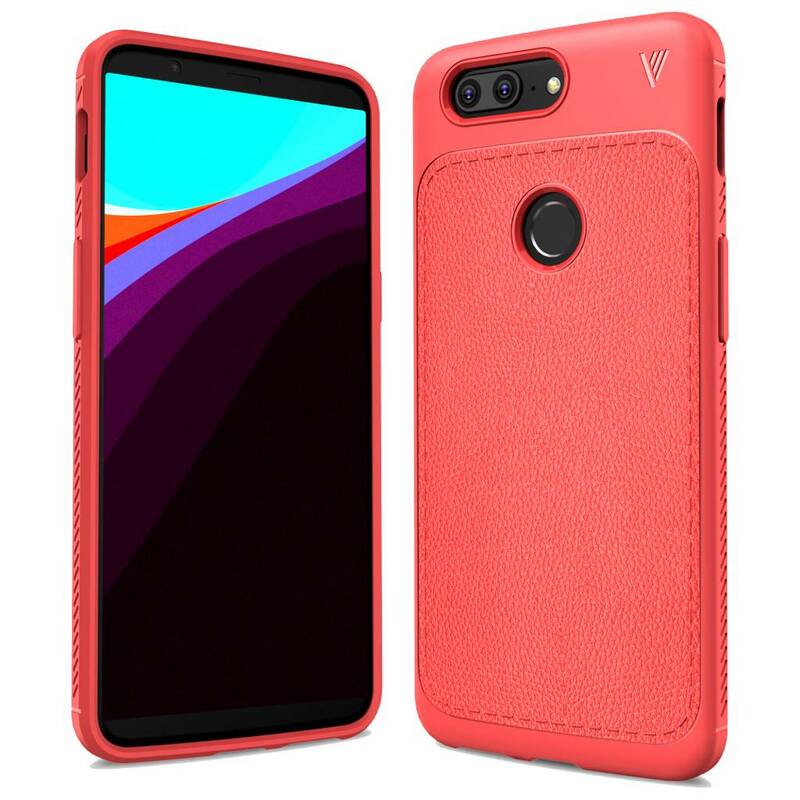 Because of the relief on the sides and back this case has a lot of grip and will not fall out of your hands quickly. 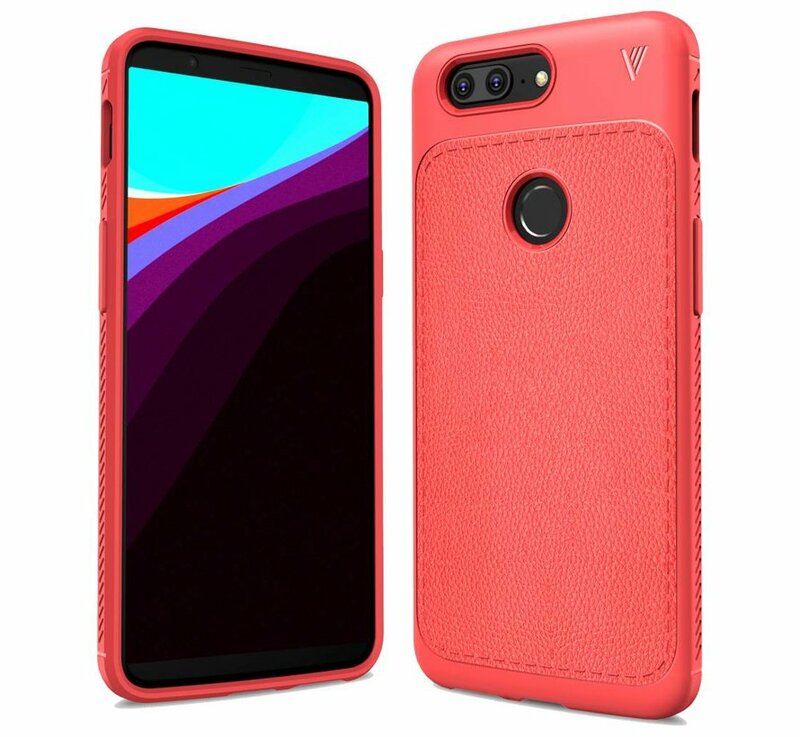 On the back you will find a leather motif that gives the case a very luxurious look. 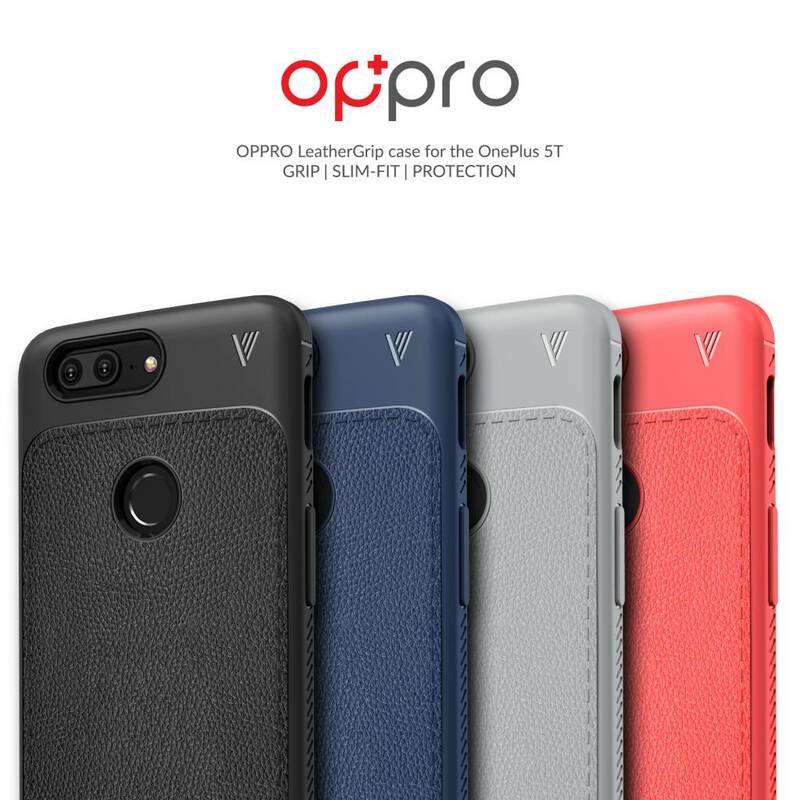 Because the case on the front and back has an upright edge, both your display of the OnePlus 5T and the camera is protected when you place it on the table, for example. Choose a bundle with a screen protector below. We have checked the fit for you and these combi's fit perfectly together. In addition, you immediately benefit from a discount!